North Devon Holiday Park in Westward Ho! 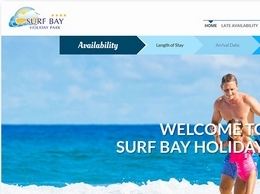 Surf Bay is a self catering four star holiday park with luxury holiday lodges and static caravans in North Devon near the beach. 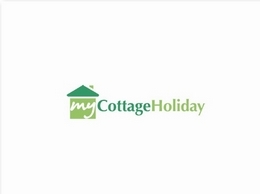 A look at My Cottage Holiday, the leading independent holiday home review web site covering the UK and Ireland with over 15000 holiday properties listed. Located at Future Inn’s Plymouth hotel, Fishbone Bar & Restaurant specialises in great British cuisine with a modern West Country flair. Open daily for breakfast, lunch and dinner, Fishbone uses the best locally sourced ingredients served in a relaxed contemporary environment. Where to stay in Plymouth and what things are there to do? 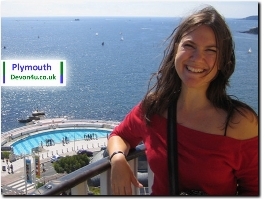 This travel portal is aimed at tourists to Plymouth, England. Visiting Plymouth? 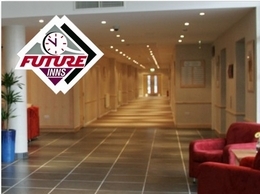 Stay at Future Inns for a great location, great rates and superior service. 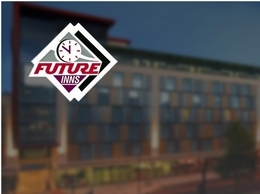 Future Inn’s Plymouth hotel provides easy access to the city centre and is the perfect Plymouth accommodation for both leisure and corporate visitors. The hotel can also accommodate anything from small intimate gatherings to larger events and weddings in its eight purpose built function rooms. 18th century coaching inn serving excellent pub food made with local produce. Local beers and good wines are also available in a friendly, comfortable atmosphere. Our lovely house occupies an ideal position on the edge of the small tranquil village of Shillingford St George. Conveniently located near to the Cathedral City of Exeter and Exeter airport, ideal for business or the discerning traveller. Discover some of the best cottages in the most spectacular parts of Devon and the rest of the UK. With dog friendly cottages, cottages with pools and large accommodation for families it''s simple to find the ideal place to stay. Self-Catering accommodation for large groups in a lovely old Barton Manor Farmhouse located in rural North Devon with stunning views within easy reach of the North Devon coast and he national parks of Exmoor and Dartmoor. The Berry Head Hotel is situated in what must be one of the most beautiful locations anywhere in the world. Combine that with a blend of personal service and friendly staff who are totally focused on the needs of their guests and you find a unique hotel, full of charm and atmosphere. Come and enjoy the luxury of being able to stay and ride freely around 400 beautiful acres, with hardly a gate to open. You can also enjoy Hollamoor Bed & Breakfast without a horse or pony.